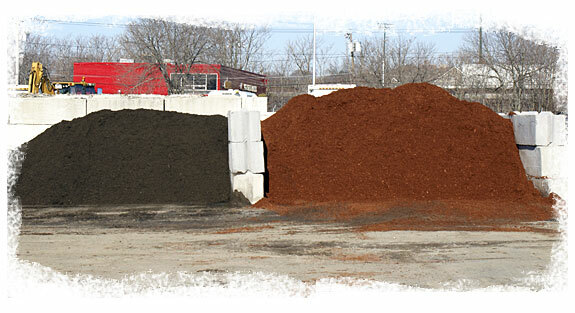 L&L Landscape Supplies can provide you with mulch, stone and loam for your landscape needs. We have premium red mulch, black mulch, sand and 3/4” stone as well as access to kids-safe playground mulch, fill, stone pac and screened loam. Whether you need to pick up a yard at our facility or have a trailer load delivered on-site, you can rely on L&L Landscape Supplies for competitive pricing and reliable service.